Backyard Green Films recently returned from a trip to New York, Virginia and North Carolina for interviews, and to shoot PSA footage for The Livestock Conservancy, a non-profit organization which was founded in 1977 and has helped save over 150 livestock and poultry breeds from extinction. We’re also directing and producing an independent documentary on Heritage Breed Animals, the traditional livestock breeds that our forefathers brought with them hundreds of years ago when our country was first settled. 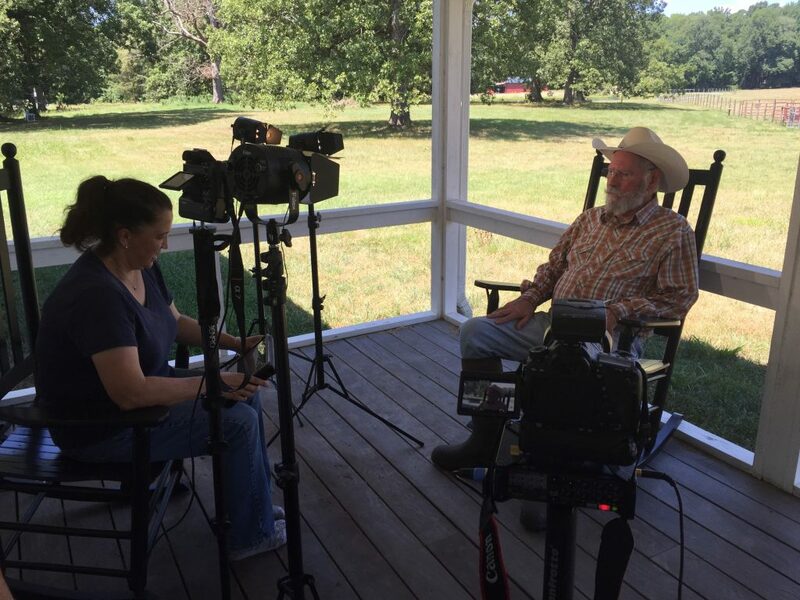 During the next few months we will be traveling throughout the United States again to conduct additional interviews for the documentary on Heritage Breed Animals, which is currently in production and is scheduled to be released for broadcast next fall. We’ll keep you posted!